Ho ho ho! Fancy some Christmassy family fun? 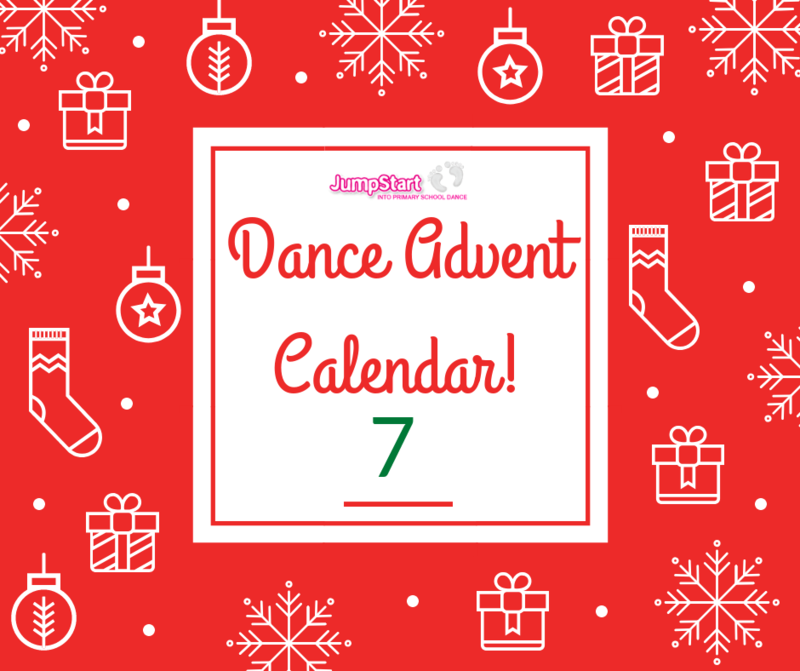 Join in our festive take on some of the best dance crazes from the last 100 years – one for every day of advent.